You are here: Home / News / Can Gluten be Removed from Wheat? Can Gluten be Removed from Wheat? 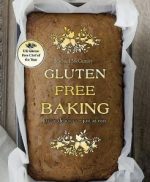 For people newly diagnosed with Coeliac disease, looking for ways to remove gluten from wheat, is an easy mistake to make. After learning that gluten is a protein, part of the very makeup of wheat and other cereals, we give up trying to extract the gluten and look for products free from gluten, or so refined in production that there is no gluten left. The food engineers have been working away however, looking for ways to keep the gluten out of the wheat at source. 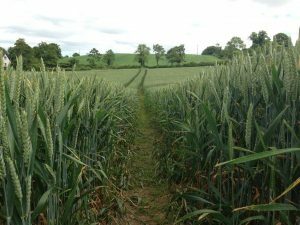 By growing a new variety of gluten free wheat, they hope to retain the nutrients of natural wheat, without the affects of gluten. Naturally this would have to lead to the development of new types of products, based on the new grains and resulting flours but it’s an exciting potential for the future.